Visitors looking for a natural source of fiber to improve digestive health should learn more about Fibregum and its latest clinical studies. The Fibregum range has captured the attention of numerous companies for its technical and nutritional benefits. It is a 100% vegetable ingredient offering more than 90% dietary soluble fiber, high digestive tolerance, proven prebiotic properties and associated intestinal health benefits backed by a number of clinical studies. Fibregum has also been recently certified FODMAP friendly. Nexira will be talking about this recent certification with the Innovation Tour of NutriMarketing at their booth at FIE (29th of November). For manufacturers offering sports nutrition or high energy products, Nexira will present its latest botanical extracts delivering naturally occurring nutrients. “Consumers demand for plant-based and natural products is still rising. 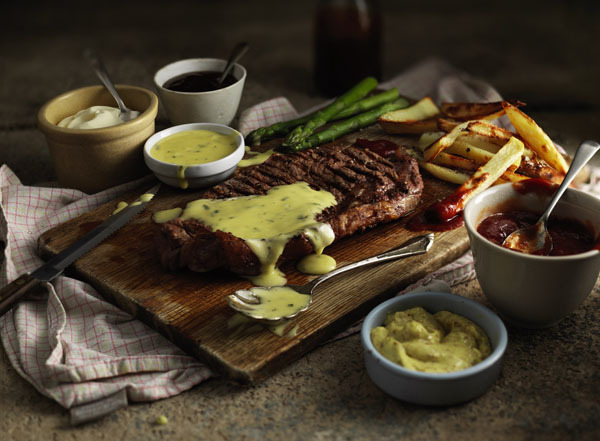 According to Innova Market Insight, one third of European consumers say they are influenced by natural claims when purchasing sports nutrition products”, says Julie Impérato, Marketing Manager. Sourced in Brazil, the water extracted Acerola (Malpighia glabra L.) and Guarana (Paullinia cupana Kunth) are manufactured in France in Nexira’s own factory with a gentle process. Acerola is available in organic grade, contains 17% of native Vitamin C which is traditionally the main ingredient used in immune health products and has various approved health claims in Europe. 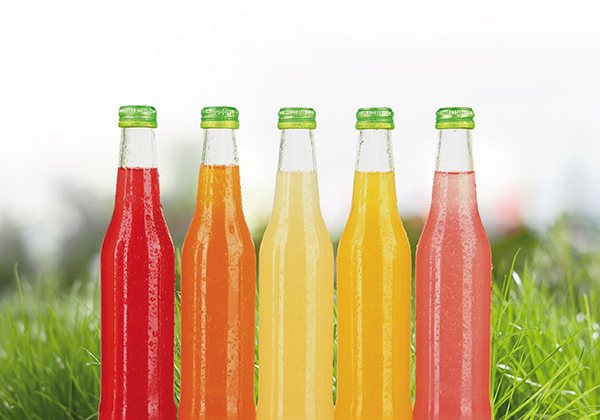 Guarana contains 1% or 8% of native caffeine which is a natural and plant-based alternative. 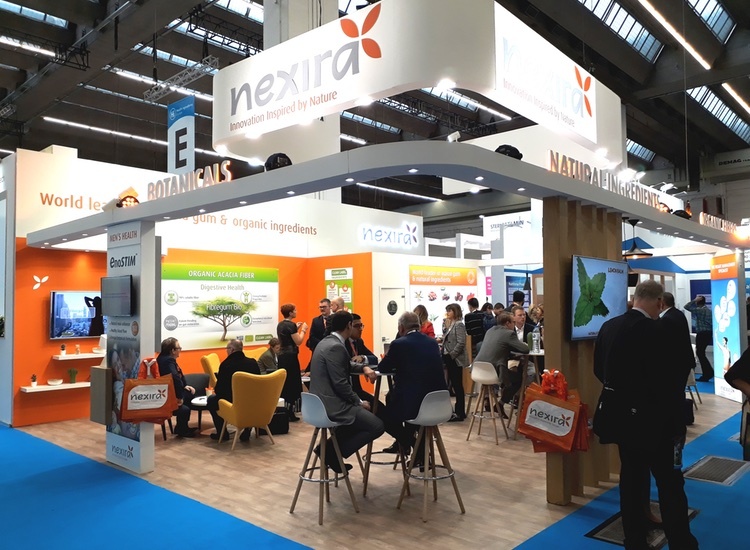 Nexira will present its solutions for emulsions with the largest range of acacia gum natural emulsifiers. Also manufactured in France, the emulsifiers are extracted from acacia trees and provide high quality, proven technical properties. Nexira offers acacia gum for all kinds of emulsions, from standard emulsions to challenging emulsions with alcohol or added minerals, through emulsions with heat treatment or low-cost-in-use emulsifiers. Instantgum AA is organic grade and other emulsifiers include Instantgum, Eficacia, SuperStab and Efistab. Consumers are increasingly becoming more environmentally and health conscious. Organic products are one of the industrials’ response to this request. Nexira has a range of organic ingredients to satisfy all the consumers and industrials’ needs in food & beverages and supplement. 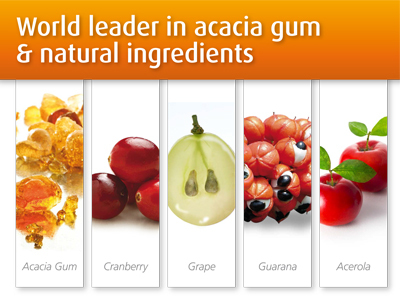 Nexira works closely with its suppliers and is compliant to EU and NOP certified for acacia gum. Nexira respects the rules of equivalency for Korean, Japanese and Brazilian areas. 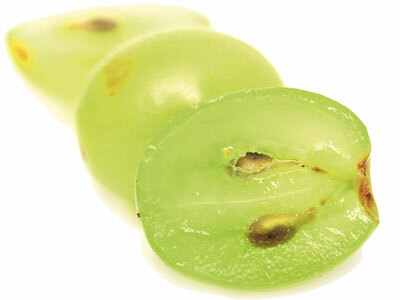 FIE will be the opportunity to discover Nexira’s extensive range of organic ingredients.